I'm very particular about my calendars, just ask Mr. Cleaver. 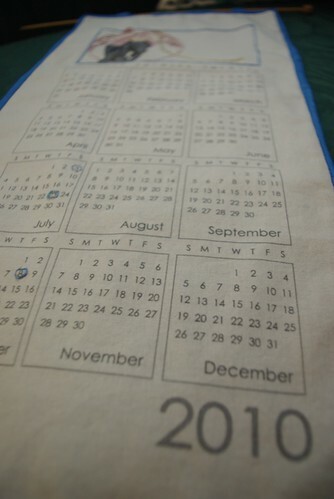 Every year around this time comes the search for the perfect wall calendar, which usually requires visiting a minimum of three-five places that sell calendars. I figure I have to look at it for a whole year, so it better be good. 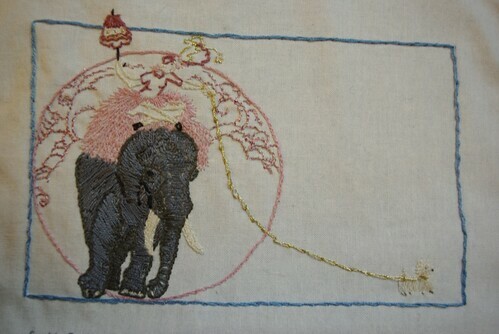 (For the record, last year's was a Jaime Wyeth one). This is not my home calendar, but for my wall at work, where I knew I wanted a year-at-a glance format because the majority of my work scheduling revolves around things like 2nd Thursday of every month. 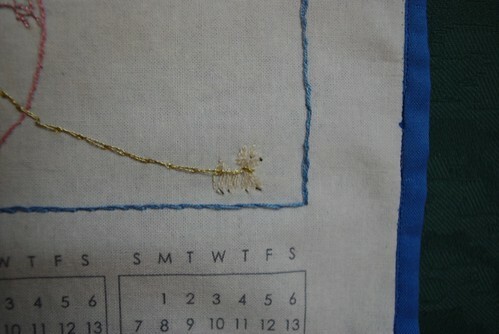 The calendar panel came from SeptemberHouse on Etsy. 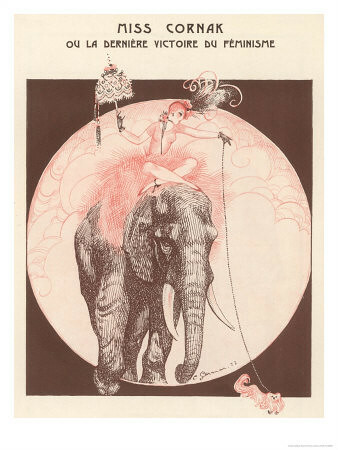 The inspiration image is a print by Charles Gesmar I found during a search for circus images on All Posters.